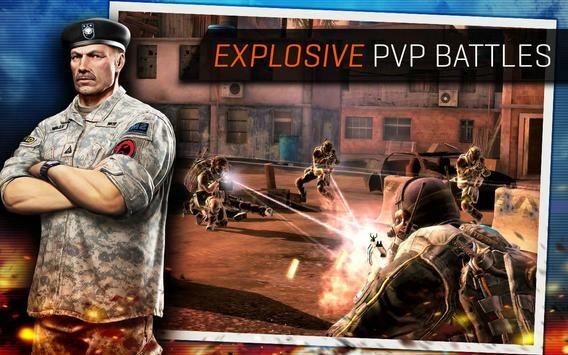 Let the bullets fly in the sequel to the popular thirdperson shooter, Frontline Commando! 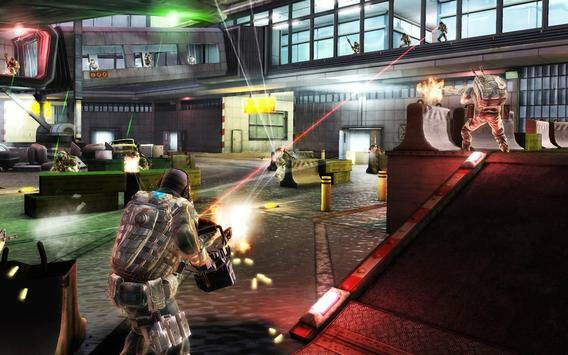 Please review FRONTLINE COMMANDO 2 Game and submit your comments below. 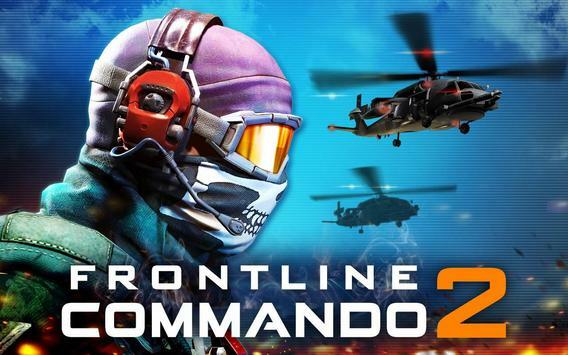 We will collect all comments in an effort to determine whether the FRONTLINE COMMANDO 2 app is reliable, perform as expected and deliver the promised features and functionalities.